Apple  has refreshed its iPad lineup with a press release. The company is (finally) updating the iPad mini and adding a new iPad Air. 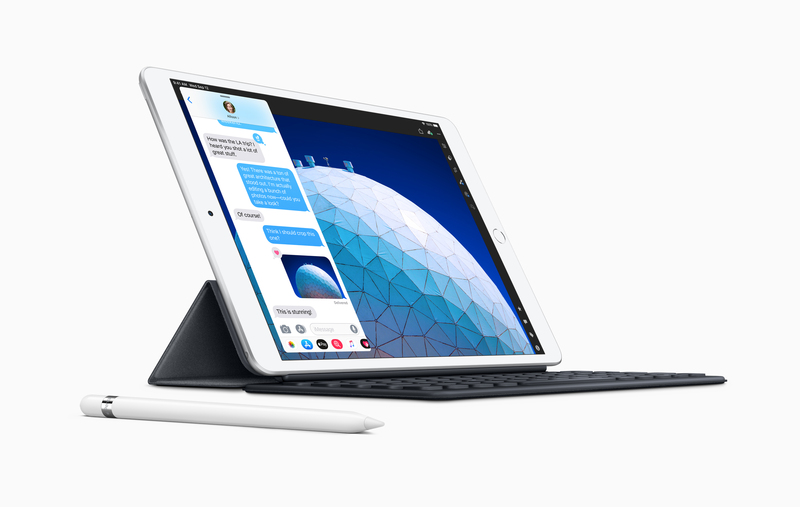 This model sits between the entry-level 9.7-inch iPad and the 11-inch iPad Pro in the lineup.